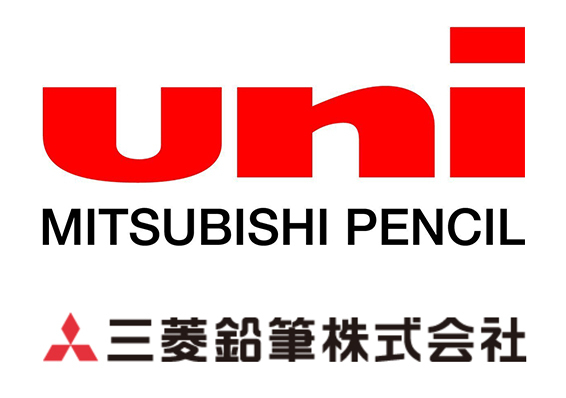 Founded in 1887 and formerly known as Masaki Yomato, Mitsubishi Pencil Co., Ltd. is best-known today for its uni-ball brand of quality writing instruments sold worldwide. Curiously, this Tokyo-based business is unrelated to Mitsubishi Motors and other brands within the Mitsubishi Group. Same name, same logo, completely different company.